Have a question about this product? Send us an instant message. 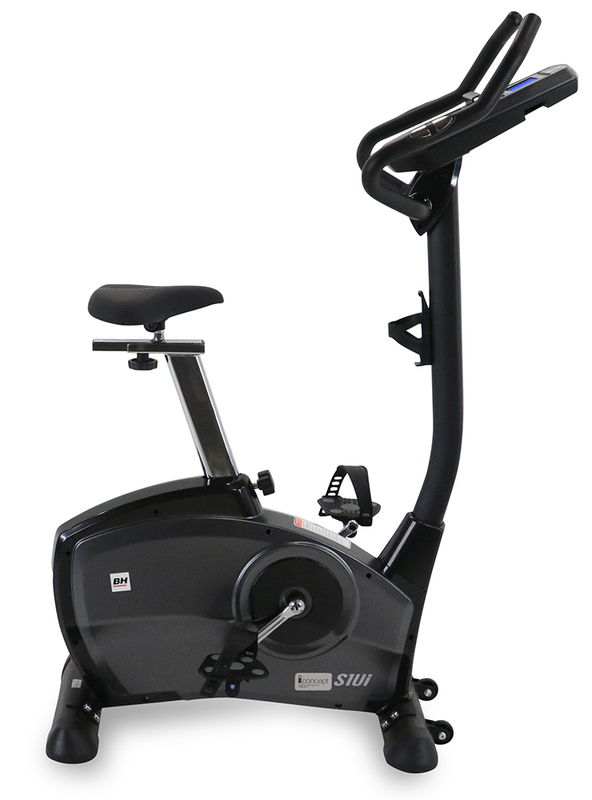 The S1UiB is a fully adjustable upright bike, with micro-adjust fore and aft seat which is often overlooked in an upright bike design. It also features the DualKit i.Concept Technology Compatible system that allows for incredible entertainment and motivations options through your iPad, iPhone or iPod touch. To place an order, please create or sign in to your account. You will be returned to this page once you are signed in. Exclusive up/down and fore/aft seat adjustment. <style="font-size="3"=""">The micro-adjust up/down and fore/aft seat adjustment is a feature often-overlooked on electronic bikes. It allows for a custom fit for all users. For comfort and easy use. 26 Built-In programs with additional program profiles available through downloadable Apps. 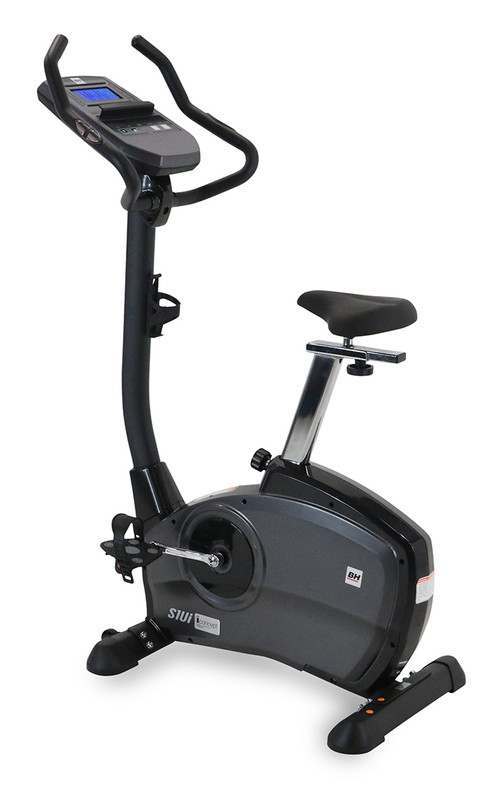 Plus a Large blue backlit LCD screen that displays Speed, Distance, Time Calories, Resistance and Pulse. 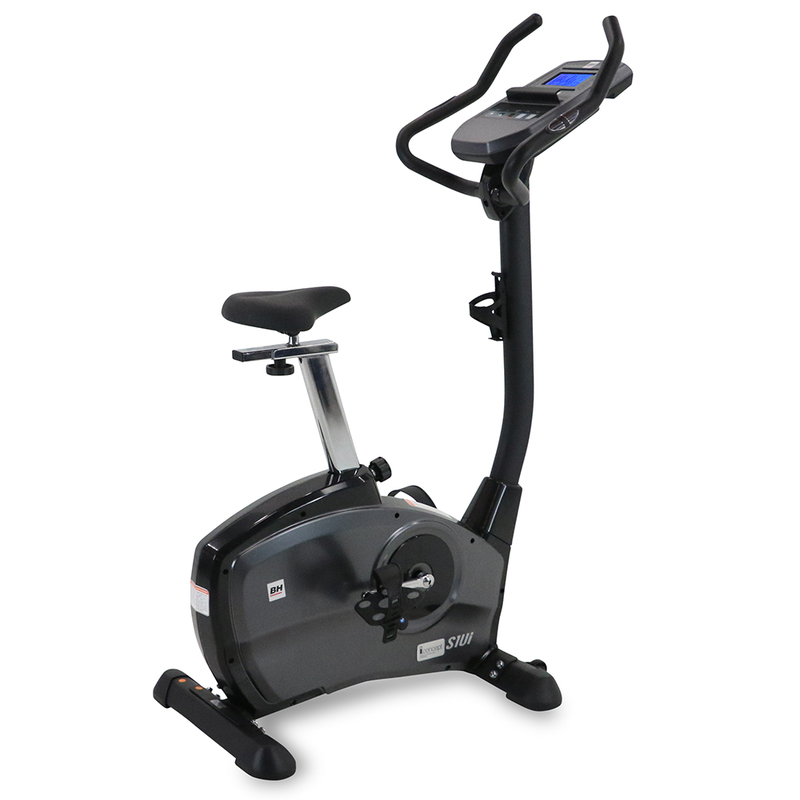 For heart rate monitoring during, after, and before exercising. Includes straps for comfortable and secure use. For all products and all level of warranty, Cosmetic parts shall be warrantied for 1 year from date of purchase against manufactures defect. "Cosmetics" includes: External plastics, overlays/decals and covers. Frames are warranted for defects in material and workmanship for the period stated above. The frame is warranted for labor and freight (for parts shipped from BHNA) for the above specified time period. * This limited warranty on the structural frame does not include paint or coatings. Treadmill drive motors are warranted for defects in material and workmanship for the above specified time period. This limited warranty does not cover damage or equipment failure resulting from or caused by improper assembly/installation, failure to follow instructions and warnings in owner's manual, accident, misuse, abuse, unauthorized modification, or failure to provide reasonable and necessary maintenance. BH North America Wear Items and Electrical Parts not further specified below in COSMETICS, TOUCHSCREEN TV CONSOLE, or CONNECTIVITY, are warranted for defects in material and workmanship for the above specified time period defined as "PARTS." This limited warranty does not cover damage or equipment failure resulting from or caused by improper assembly/installation, failure to follow instructions and warnings in owner's manual, accident, misuse, abuse, unauthorized modification, or failure to provide reasonable and necessary maintenance. 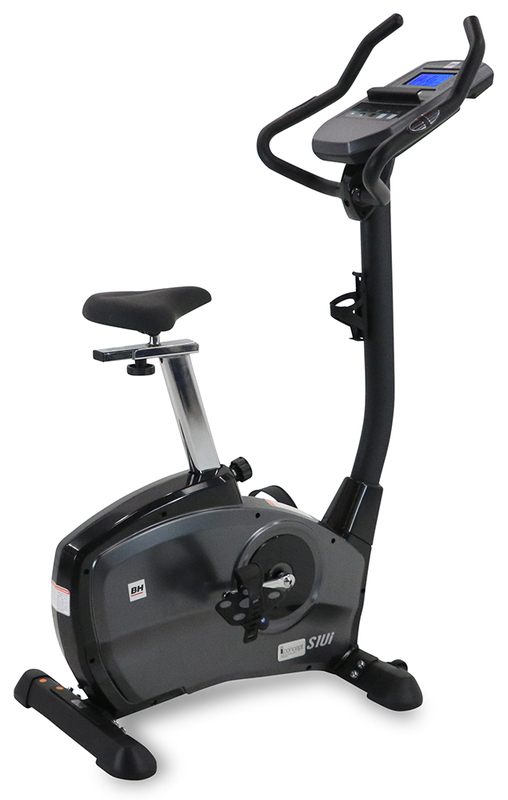 This limited warranty will apply to but may not be limited to the treadmill elevation motor, upper control board, deck, running belt and drive belt. *BHNA shall not warrant the performance of the heart rate system on its products, as the heart rate system performance varies, based on user's physiology, age, method of use and other factors. *This limited warranty shall not apply to Software version upgrades. Cosmetic parts are warranted for defects in material and workmanship for one year from the date of purcahse against manufacturing defects. This limited warranty does not cover damage or equipment failure resulting from or caused by improper assembly/installation, failure to follow instructions and warnings in owner's manual, accident, misuse, unauthorized modification, or failure to provide reasonable and necessary maintenance. This limited warranty will apply to but may not be limited to paint/coatings, covers/caps, badges, overlays, safety key and straddle covers. Labor is covered for the above specified time period from the date of purchase unless otherwise expressed within this limited warranty as long as a BHNA authorized service provider performs the service. Service that requires over 50 miles of travel may be subject to additional charges. Reasonable and necessary maintenance includes proper lubrication of the running deck and tread built area as specified in the owner's manual. Failure to maintain proper lubrication of the Product will void this Limited Warranty. BHNA touchscreen TV consoles are warranted for defects in material and workmanship for the above specified time period. This limited warranty does not cover damage or equipment failure resulting from or caused by improper assembly/installation, failure to follow instructions and warnings in owner's manual, accident, misuse, abuse, unauthorized modification, or failure to provide reasonable and necessary maintenance. This limited warranty shall not apply to software version upgrades. MP3 and Smart Device Connectivity elements; headphone jack, connector, desktop power outlets and USB Ports are warranted for defects in material and workmanship for 1 year with no labor warranty (Residential, Commercial and Club Commercial). NOTE: WARRANTY VALID FOR USA AND CANADA ONLY.